Today’s topic is combining concepts, or putting it all together. The 33 minute video is based on comments/questions from two members. There is so much material. Every time you learn something, it just seems as if there is more to learn. That statement is essentially true. 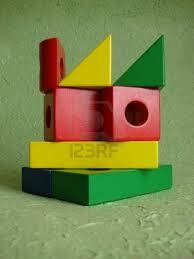 Think of an options education as a set of building blocks. Some ideas can be considered as ‘separate and apart,’ but most ideas that are new to you build on principles learned earlier.